Pro iPhone Unlock provide unlocking solutions for iPhones. What this means is that if you’re locked into a contract with Vodafone they can release you from that to use another network provider. When they approached Netryx they were already doing a lot of business through ebay. Unfortunately they weren’t able to make enough profit due to ebay money back guarantees, ebay charges and payapl charges. They knew they needed an ecommerce website designed to lower long term costs and have more control. After some rudimentary mobile research and a few consultations we realised mobile website delivery would play a big part. 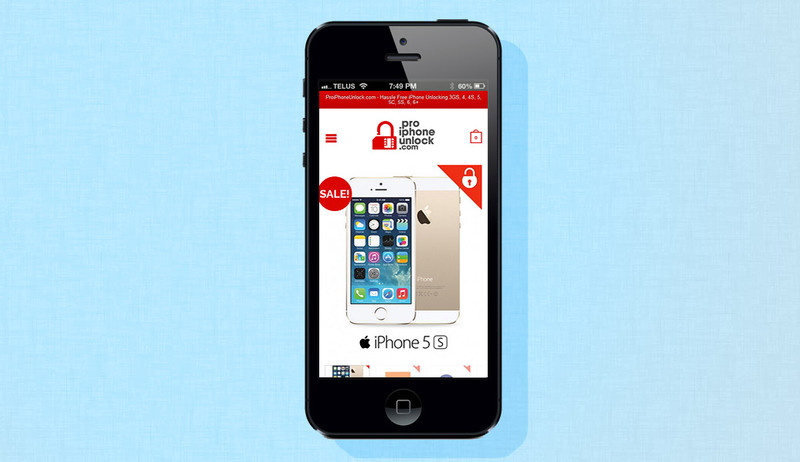 Most visitors would be accessing the website via iPhone so the ecommerce solution had to be mobile ready. We built the website using a responsive wordpress framework into which we installed woocommerce. Woocommerce is an incredibly flexible ecommerce platform for wordpress. It is incredibly flexible and can expand indefinitely for larger ecommerce sites. Netryx did an exceptional job for us. Right from the start they examined our proposition and how that play in the search engines. Search optimisation was a big deal for us and Netryx helped massively on that score. They found a fantastic domain and re-designed our logo to fit. We were ecstatic to see we ranked high right from the launch. When the client first approached us they had already constructed a brand name and had registered a relevant domain. Through a consultative process we examined the options available to them. What is key about this process is that the client needed to rank high in Google from the outset. They needed to avoid any possibility of a Google sandbox penalty that could hold back their business for 6 months or more. 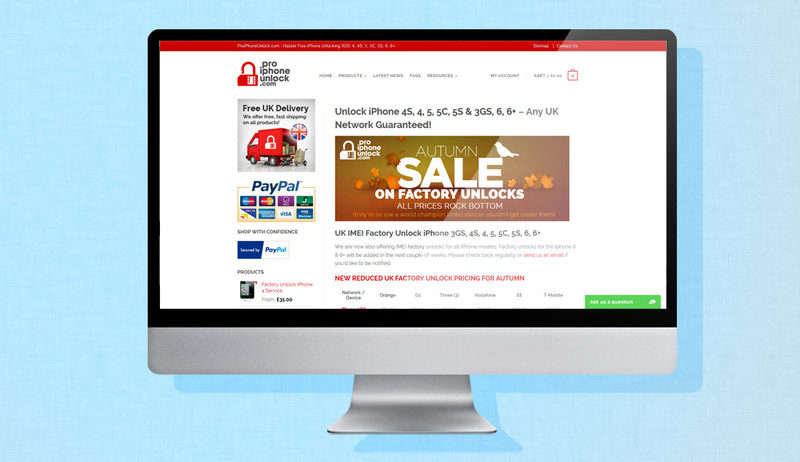 With our range of tools we sought out a relevant ‘aged’ domain for their business. We knew the domain we acquired would bypass any possibility of penalisation. The entire website has to be written from scratch. The process we use is to first conduct a massive about of keyword research. We tip all the keyword data into spreadsheets and pivot the keywords into usable groups for seo. Each page is then written in a dedicated seo document. We then construct the page content including page title, meta description, headline copy, urls, paragraph copy and images around the keyword research. Each seo copywritten document is then re-examined on implementation using a dedicated seo plugin which we install into the website backend. As previously mentioned the client already had a rough logo created for the business. Because of our seo consultation we agreed to re-design the logo and the name of the business had changed slightly to give it better advantage in the search engines.